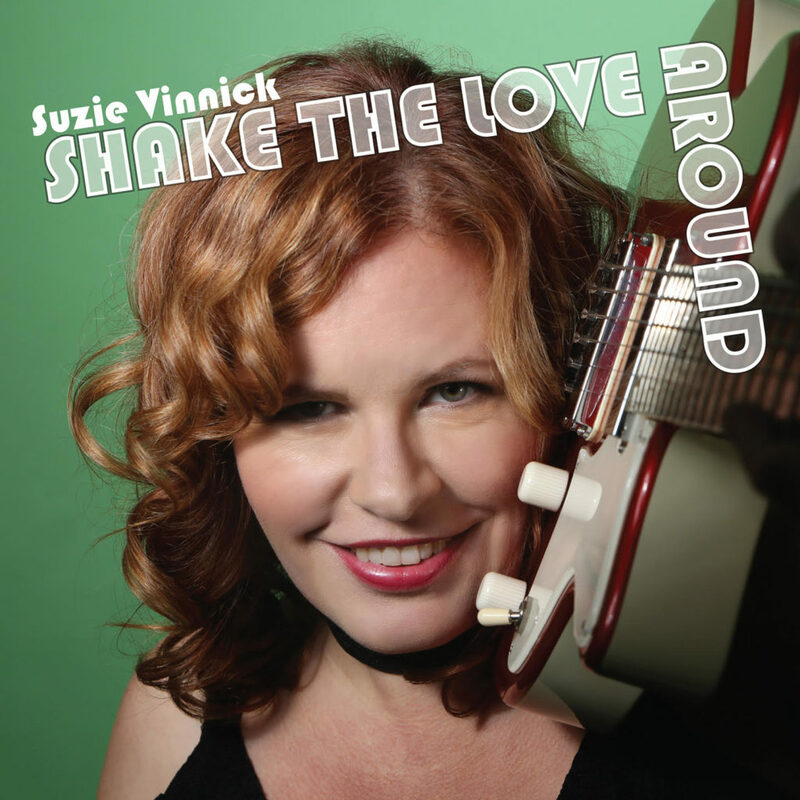 Suzie Vinnick | » “Shake The Love Around” Official Release on Friday, March 9, 2018! Sunday, February 4th, 2018, News. My new album will be coming out officially on Friday, March 9th! The new album will be set up in my store soon but if you’d like to purchase a CD now you can do so by sending $23 either via Email Transfer or Paypal to suzie@suzievinnick.com. Please include your mailing address and whether you’d like the CD signed to you.